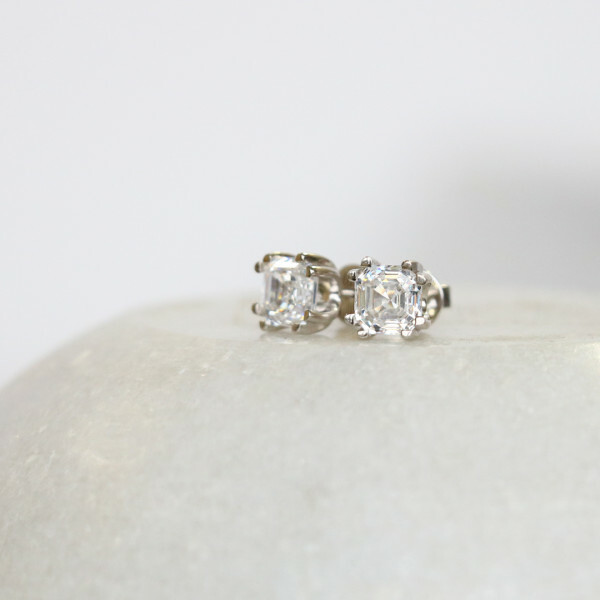 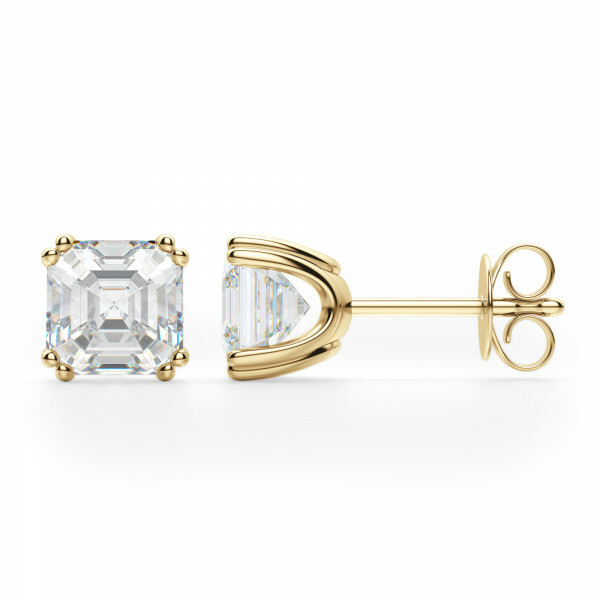 0.99 Carat Asscher Cut Prong Set Studs - 14k Yellow Gold was added to your cart. 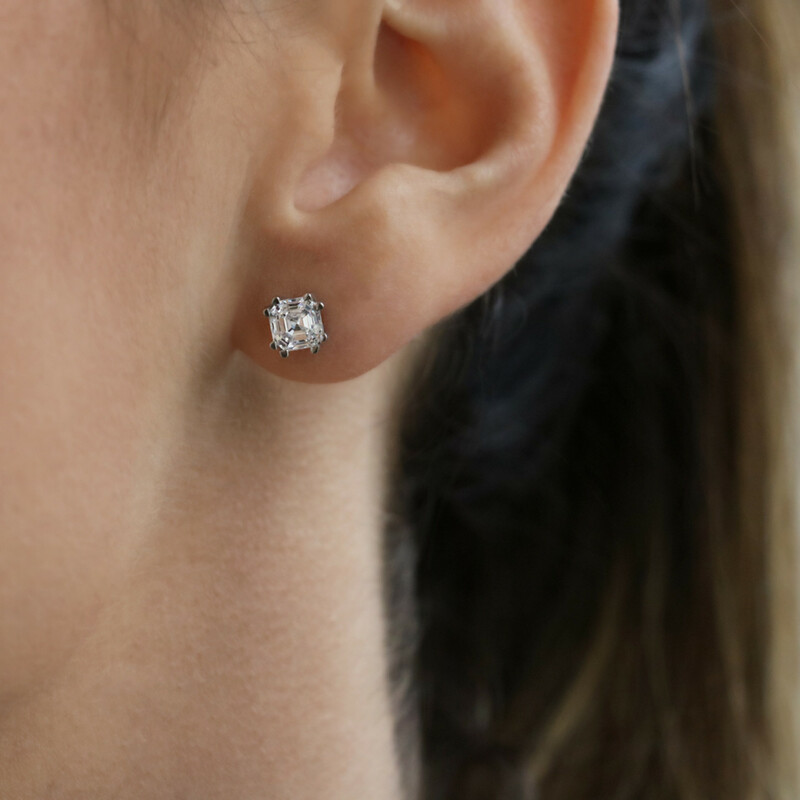 With sleek prong settings and Asscher cut Nexus Diamond alternatives, these studs are ultra-modern. 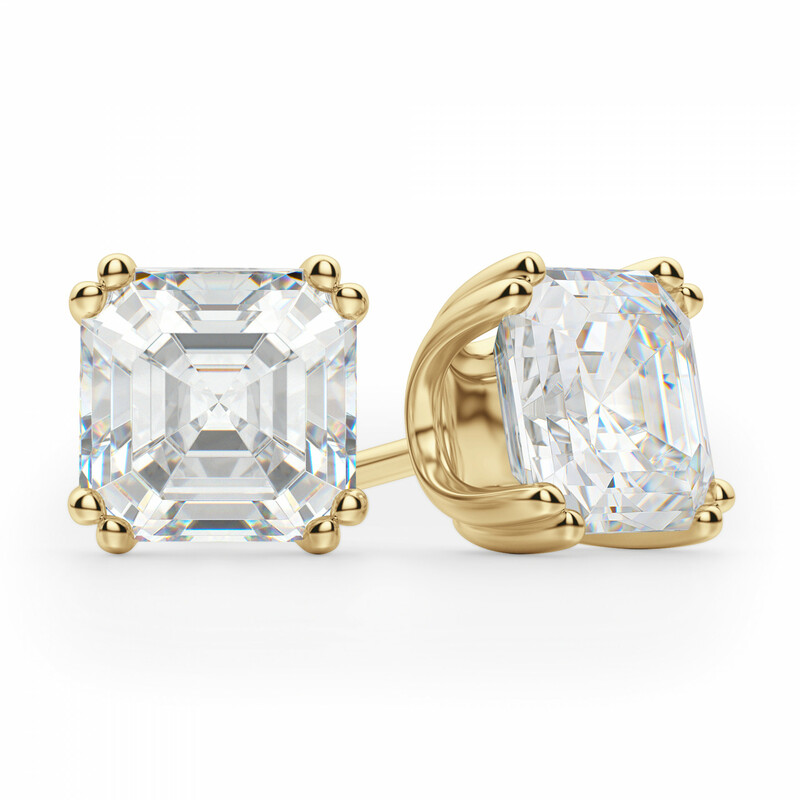 The casual cool vibe will add polish to your look any day.